What's Your Go-To Christmas Movie? So this Christmas season, get ready for the most festive movie marathon ever. 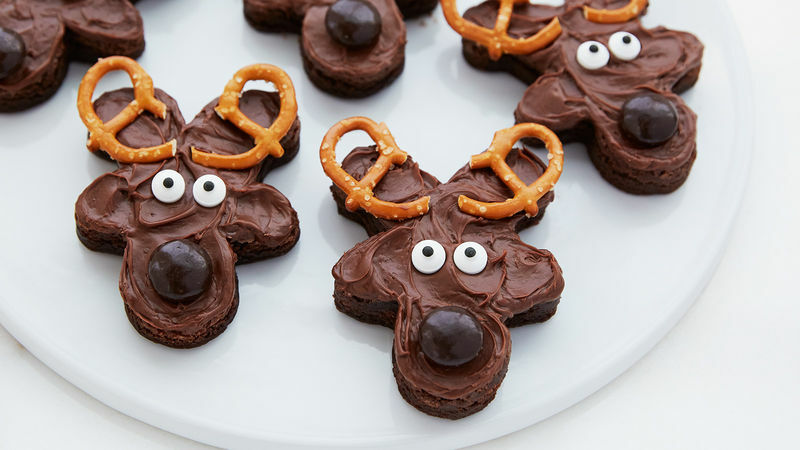 Whether it’s Christmas s’mores and a classic comedy, or ornament-shaped cookies and cartoons, no matter what the combo of movie and sweet treat, you’re guaranteed to make the most of the best time of year!